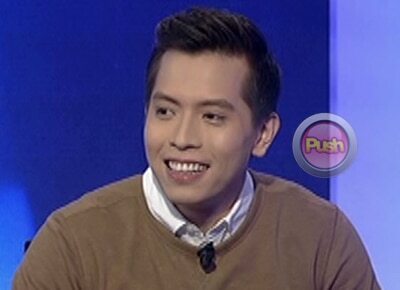 On Tonight with Boy Abunda, the winner of the second season of The Voice, Jason Dy, was bursting with happiness for having been nominated for a number of awards in both Awit Awards and Star Awards for Music. Jason’s exercise regime consists of him going to the gym often. “I try [to go to the gym] four to five times a week and then one to two hours sa gym,” he said.